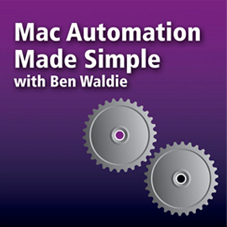 In this episode of Mac Automation Made Simple, Ben Waldie demonstrates how to save Automator workflows as print workflow plug-ins. Once saved, these workflows appear in Mac OS X's print dialog, and can be triggered to process printed PDF documents..
Vol. 4, Num. 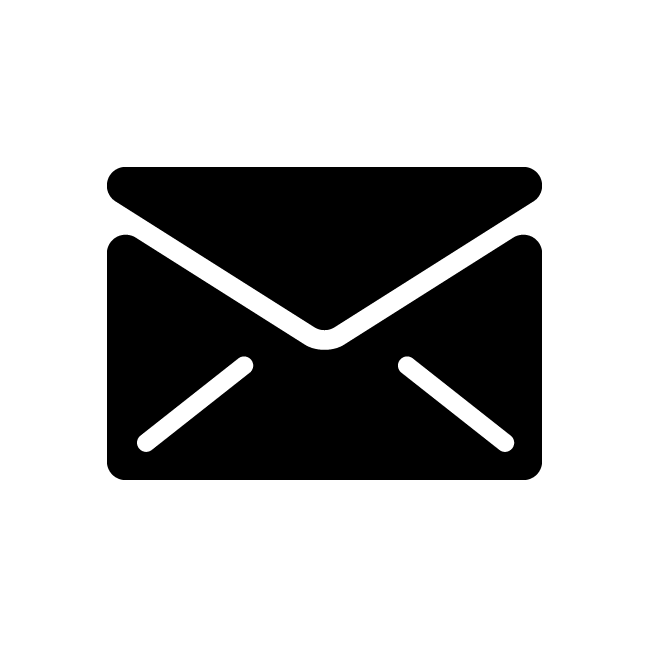 4 - Automating PDF Creation with AppleScript.